Then you execute the .dmg Mac-Installer form the downloaded file and transfer the app into the applications folder of your Mac. Now press the start button and go. With „Open Terminal“ you can open the terminal (bash) for XAMPP. 2. What is where? Important to understand! It is important to understand, that even if you run PHP 7.2 on Linux level 2 by default of your installation package, your bash is located on level 1 and is having a different PHP version! First we need to get the list of the packages available with apt-get update. If you miss this step, apt-get will tell you, that there are no packages with this name. 3. Where is the bash/terminal PHP located? This will later on cause the problem, that composer, while trying to install TYPO3 9.5.x, will abort the installation because it is seeing the wrong PHP-version. Composer will not install TYPO3. (Whether you need all the php7.2 additional modules, I don't know, since we are operating here only for the bash/Terminal and not for the the Apache/TYPO3 area. )update: YES you do need them! We made a folder for our installation and gave it all rights  -777 - since this is just for development on a Mac. "bitnami" is the owner of the server process, so this process now will also own our folder -> meaning it can write in it, but anyway the rights are 777. Now we will get inside our folder, the composer TYPO3 folders and files. Ignore the warning that you should not use composer as root. We are on a development server so we have no problem with this. 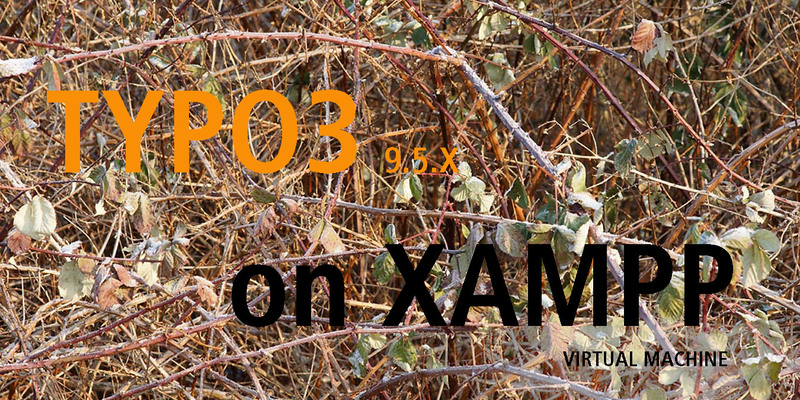 Make sure that "localhost8080" is enabled on the XAMPP control window! should now run the installation process for a TYPO3 9.x installation. With "esc" you get out of the insert mode and with ":wq" back to the normal bash window. 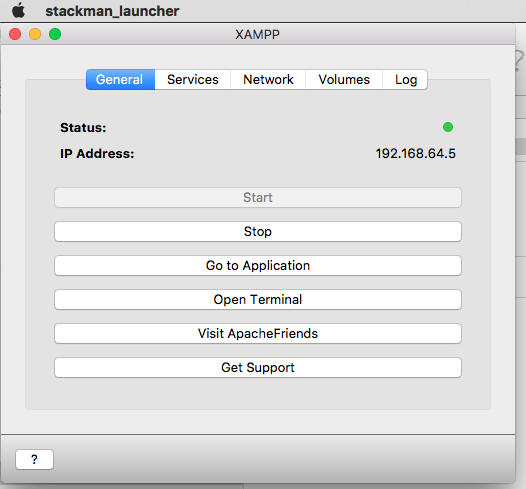 restart Apache on the XAMPP control window! User is: „root“ password, leave it empty, since we are not on a real server connected to the outside world. The long thornily way should be done and you can work on TYPO3 now! This will end in an installation without the Argon2-Hash-Algorithm. For TYPO3 some of the passwords, if you import a data base dump from some other installaton, will not be readable. You have to create a new admin user with the install tool. This new user will have a different hash algorithm for his password.